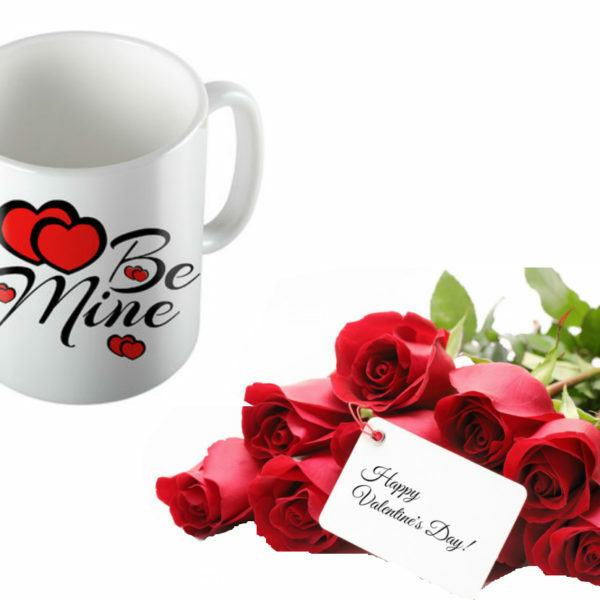 Kairalishop Do hand delivery of White Mug with love quotes, is made from premium quality ceramic which is highly durable. 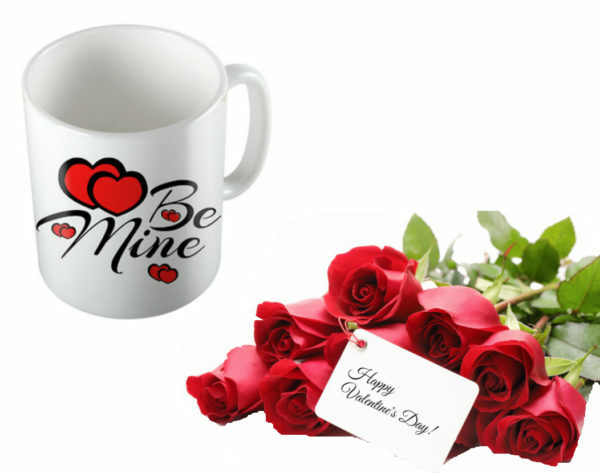 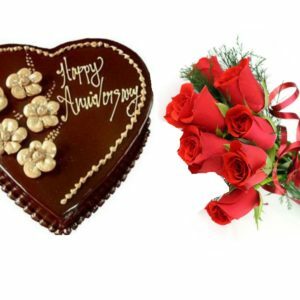 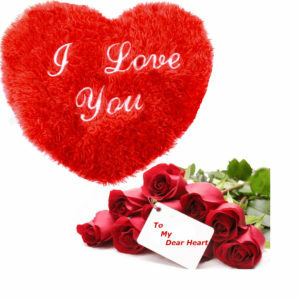 Combination of Love Mug and beautiful bunch of long stemmed Red Roses (6stems) with greeting card conveys your message make the receiver more cheerful. 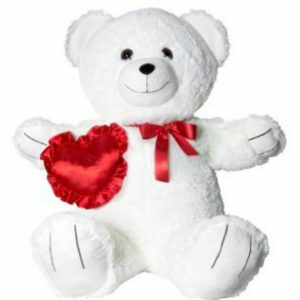 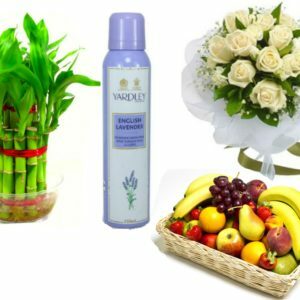 Express your love towards someone very special by sending this Gift Hamper.